Young residents of Kamenetz-Podolsk in anticipation of events of interest to them. 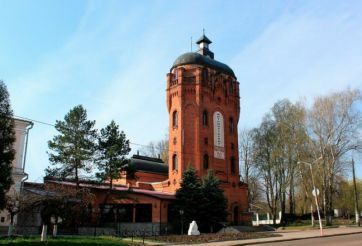 December 13 in their hometown will open Residence of St. Nicholas. 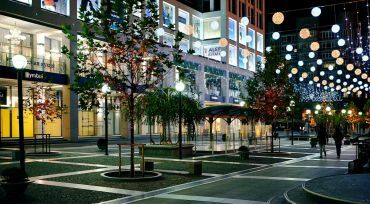 This project has been held for the second year with the support of the National Network of Reikartz hotels and the City Council. The project manager is Elkina Olga, who believes that the entertainment program will not only help to unite the family, but also increase their interest in the ancient city and attract more visitors it from other regions. Residence of St. Nicholas is not difficult to find. 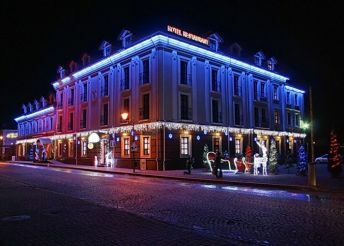 It is located on the street Starobulvarnoy, in the historic center of the city, near the old Deputy ka and the Town Hall . Festive office is located in the ancient cellars of 16-18 centuries that fascinate its fabulous atmosphere. 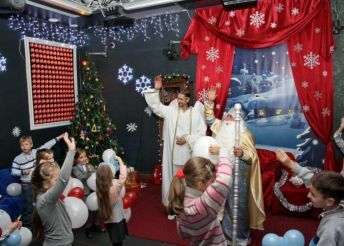 All guests can personally meet with St. Nicholas, and then Santa Claus. For younger guests, provided their active participation in the Christmas party and workshops where they can learn many interesting things. 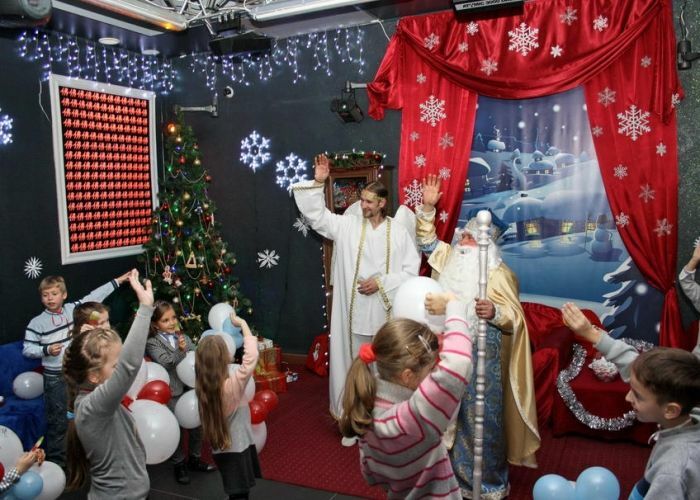 Last year, during the Christmas holidays residence in Kamenetz-Podolsk took more than 2,500 guests. 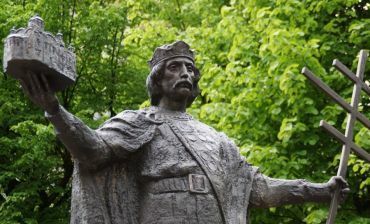 Among them were not only locals, but also came from cities such as Khmelnytsky, Chernivtsi and many others. 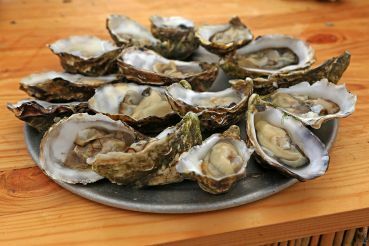 It has been estimated that the post of the New Year has come Residences 3000 letters. Not one of them was left unanswered. Andrew Korczak, hotel manager «Reikartz Kamenetz-Podolsk" , confirmed the great importance of this project. 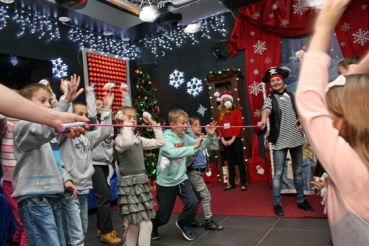 He shared that the program was created by the initiative group with the support of the founders of the network Reikartz, who are interested in the welfare of Kamenetz-Podolsk and its inhabitants, as well as the wish that everyone`s favorite holiday was in a unique situation. The festival organizers claim that the residence was and remains a non-profit charitable projects. However, the main purpose of the event - to give children a lot of joy and excitement at such a difficult time as ours. 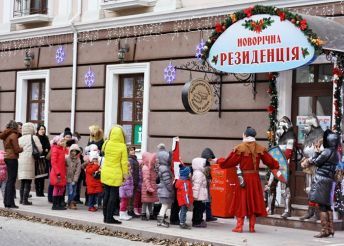 The initiators of the project believe that such actions will help to attract more visitors from other regions to celebrate the New Year is in Kamenetz-Podolsk. After all, this city can give a lot of pleasant experiences. 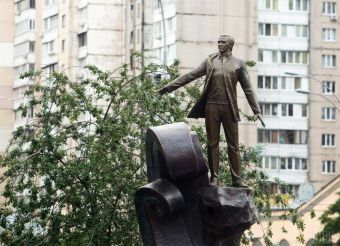 No wonder Kamenetz-Podolsk has repeatedly called by tourists "the seventh wonder of Ukraine." 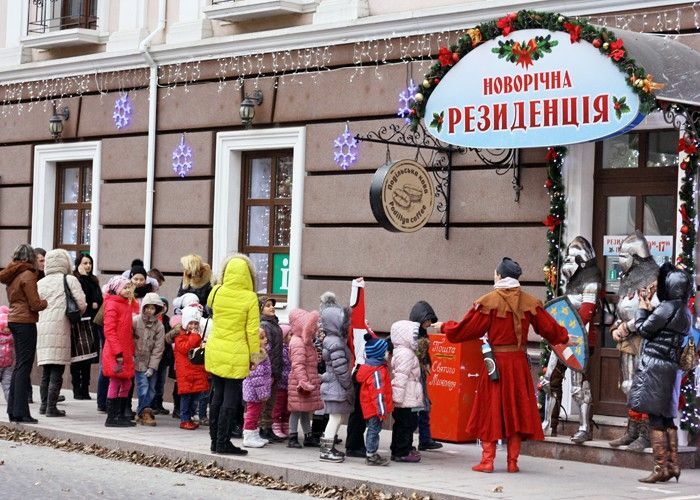 Those who visited the residence on December 27 will be able to see how St. Nicholas transfers all the powers of Santa Claus, who now bear the entire responsibility for the upcoming holiday. Ukraine is ready to issue biometric passports! Residents of Ukraine awaiting this event for two years. And now, finally happened. The Cabinet said that already know exactly how it will look overseas biometric passports.